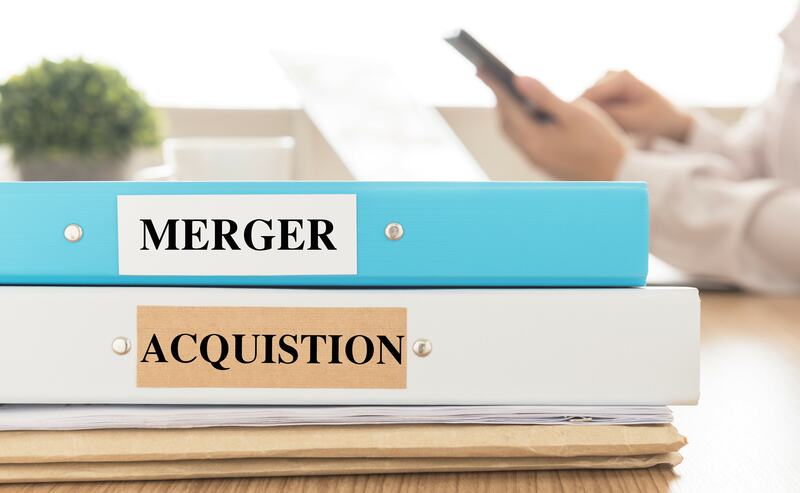 The services of M&A Advisory offered by RATIO CONSULTING for the sale of businesses are designed to find new partners or buyers for parts or for the whole company. RATIO CONSULTING can assist in the search for new industrial and financial partners, majority or minority, to manage growth plans, for the launch of new products or new services, to expand the customers basis in new geographic areas or to retire from activities for lack of heirs, for issues related to generational change or willingness to engage in other sectors. RATIO CONSULTING accompanies you in the complex process of preparation of your company with the goal of maximizing the sale value through strategic planning, preparation of business plans, reverse due diligence before the sale of the company, negotiations with third parties but also in the post sale assistance. ﻿RATIO CONSULTING provides services to private equity funds, M&A offices of multinational companies, institutional investors and private investors to search for target companies that meet pre-defined financial parameters, and industrial markets. The use of an advisor to initiate the first contacts allows the buyer to get some important benefits, including the maintenance of anonymity to avoid any adverse reactions of the competition, but also the ability to operate through generic non binding terms. Through our systematic approach to target identification, through the analysis and the speed of data acquisition official and unofficial, through relationships with our partners and with an extensive network of consultants and professionals, we are able to offer scouting services, due diligence and business plans, portfolio monitoring, research and inclusion of interim managers to implement special projects and to assist in the post-acquisition integration projects.